Hamidov Shamil Ahmedovich, born 14.11.1986. Lived in Prigorodnoe village of Grozny district, Chechen Republic, Zarechnaya str., house 31. 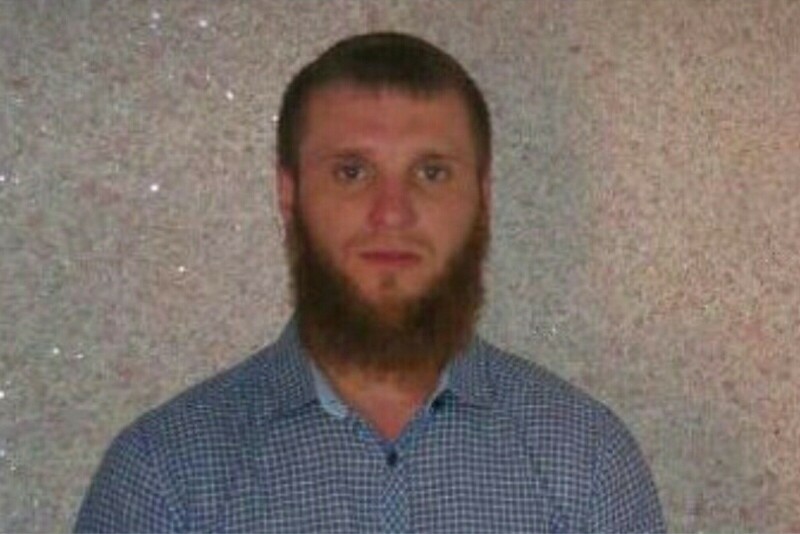 He was taken away from his home on the night December 23 to 24, 2016 by officials of the “law enforcement bodies of the Chechen Republic”. His relatives and fellow villagers do not have any information on his fate and whereabouts at the moment.